Is Teams the answer to your UC problems? 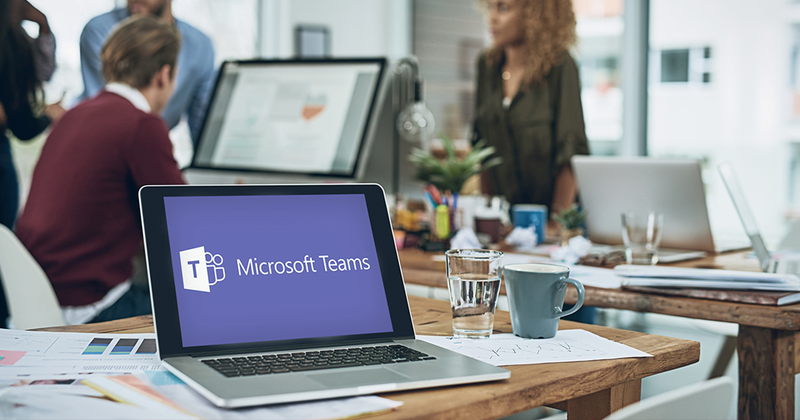 For those of us who attended the recent UC Expo in London you won’t have failed to notice the direction that Microsoft is taking in promoting Microsoft Teams as the future of their Intelligent Communications strategy. It was clear, from some of the questions I heard during the conference, that many organisations out there are a little confused by the announcements that Microsoft is bringing Skype for Business features to Teams. For those customers who have invested in Lync 2013, Skype for business 2015 or Skype for Business Online, there are some interesting decisions to make. Customers want to ensure their UC strategy not only fits their business needs, but importantly doesn’t take them down a road that later on becomes out of synch with what Microsoft is doing. No one wants to make a considerable investment and then have to backtrack and take a different, costly road later on. The answer very much depends on your business needs, your attitude to the Cloud, and what you are doing with your telephony and conferencing. Microsoft, while they are pushing the value of Teams, are also quick to point out that they want to offer customers the choice to deploy the solution that best fits their business needs. They recognise that the Skype for Business Server, whether on customer premises or hosted by a partner, is still the right solution for many organisations. Microsoft will be releasing Skype for Business Server 2019 later this year, which will remain supported by Microsoft until 2025. So for customers who have invested in the on-premise Skype for Business, you can continue to leverage the benefits of this enterprise-grade platform into the future. A few things to be aware of: It’s unlikely that the new version will have any significant new features. Microsoft have said it will have “better Teams interoperability”, no doubt to encourage customers to move to the cloud. It will however support Windows 2016 and SQL 2016, in order to ensure it can be fully supported into the future. So if Skype for Business Server is already working for your business then there’s no immediate need to make a reactive move to Teams. A second point to consider is: do you have Cloud Intent? This is critical in your decision concerning Teams. If your company strategy is to move to a public cloud subscription model then you should probably start to look at building a plan to adopt Teams. Teams has the same advantages and disadvantages of the Public Cloud model. You get the one-size-fits-all features you are given and you don’t get the dedicated support and personalised service of an internal IT department or a trusted supplier. But you do get the benefits of subscription pricing and you don’t have to manage the infrastructure yourself. If you need something more tailored to your business or if you want more control over the features and maybe you need a more enterprise-grade level of support and service management, then Teams may not be for you. Let’s consider a few common scenarios of where customers are today on their Microsoft UC journey. You’re not alone. Many organisations are leveraging the benefits of the full Skype for Business Server and are transforming the way they work but they haven’t taken the next step in replacing their legacy PBX infrastructure and moving their users to a full UC environment. For these organisations there are really two possible strategies. As long as the public cloud model is a good fit for your business, you can start to pilot Teams alongside your existing Skype for Business platform. Look at how to make a smooth transition over to Teams and consider the benefits of driving telephony and audioconferencing through Teams. Keep an eye on the feature roadmap for Teams and look at a gradual strategy of moving Teams with telephony. If the public cloud isn’t for you then now is a good time to consider the benefits of using Skype for Business Server as your PBX. Take advantage of VOIP telephony and reducing the spend on conferencing and telephony contracts. Skype for Business Server remains a very good strategic UC option for many organisations. If you’ve already invested in Skype for Business Server and you’ve started to use it for your telephony, you have already done the hard part of your UC transformation. There is no strong driver for moving your UC workloads to Teams in the short term. Skype for Business Server is more feature rich and mature than Teams and it’s still going to be supported until at least 2025. If your Office365 licenses allow you to use Teams there’s nothing to stop you from piloting Teams, for its collaborative features, and leaving your UC workloads where they are. 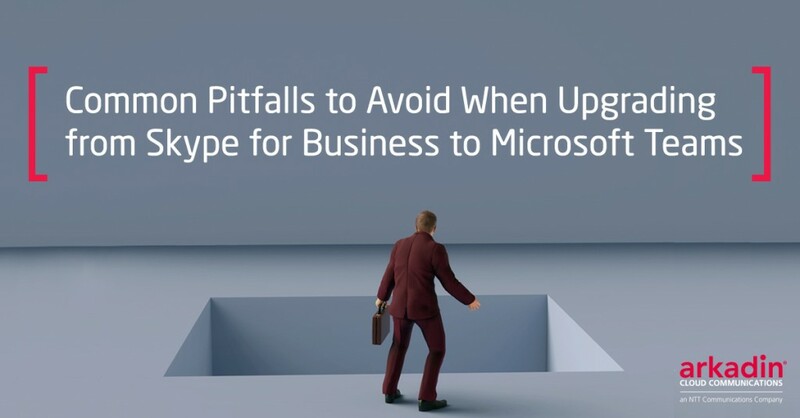 You should definitely consider the upgrade to Skype for Business Server 2019 in order to ensure you have guaranteed vendor support for the next seven years. You should definitely consider piloting Teams now for Chat and Meetings with a view to building a cloud adoption plan based on the Microsoft Roadmap. 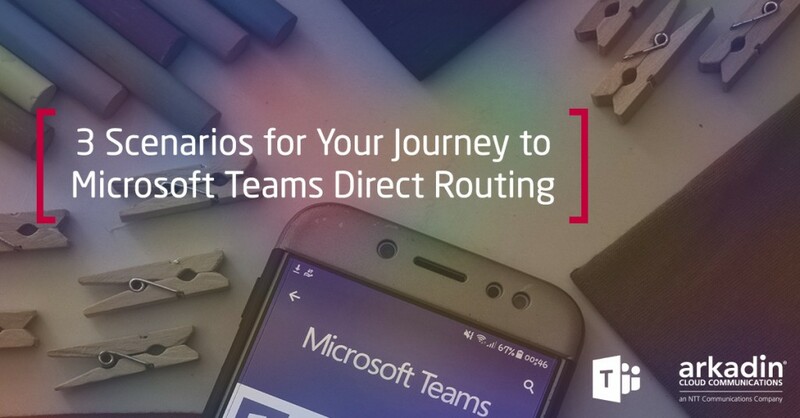 Direct voice routing into Teams is now in preview, so you should definitely start to build a strategy around Teams, rather than Skype for Business Online. Microsoft are clearly promoting Teams as their preferred public cloud collaboration platform so if you’re using Skype for Business Online, through your Office365 licenses, then it makes sense to build a plan around moving to Teams. There will be a migration path from Skype Online to Teams and we know that all the new features will be developed in Teams from now on. 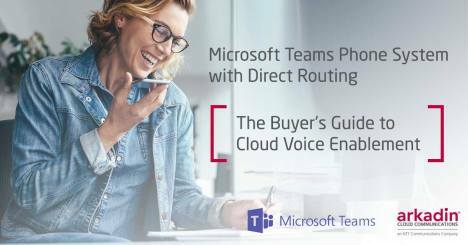 You can then start to look at how you can leverage Teams for your voice platform, either with Microsoft Calling Plans or the new Direct Routing capability. Whatever situation you are in, it’s not easy to make the right strategic decision. The good news is that Teams is bringing a whole new set of capabilities to the market and giving customers a choice. 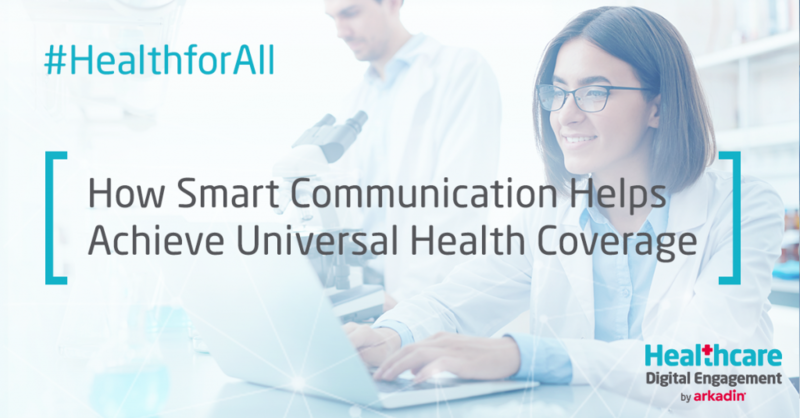 The challenge for customers is making the right choice confidently to ensure your UC strategy works and brings you the return on your investment. John Faria is a Global UC Product Manager, having joined Arkadin in 2017. His area of expertise is in delivering Unified Communications Transformations for large enterprise customers. John joined Arkadin from Applicable, where he was a key contributor to the development of their UC Cloud business prior to the acquisition by Arkadin last year. As the Head of the Applicable Project Office, John has an extensive background in delivering large-scale enterprise UC projects. He brings his experience with him and is now part of the UC Service Line team, strengthening and expanding Arkadin's UC Services portfolio.